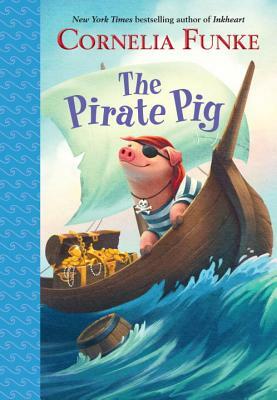 Who needs a treasure map when you have a pirate pig with a nose for gold? Stout Sam and his deckhand, Pip, find a pig washed up in a barrel on the beach. They want to keep her as a pet, but they soon realize Julie is no ordinary pig. She can sniff out treasure What happens if Barracuda Bill, the greediest and meanest pirate who ever sailed the seas, hears about Julie's special talent?